LightRiver Media is the publishing company founded by Catherine Ann Clemett. LightRiver Media was the original publisher of the Anna books until Hay House took over as the publisher in 2017. On this page you can access Catherine Ann’s MP3 audio downloads, videos as well as works and products of other spiritual authors published through LightRiver Media. 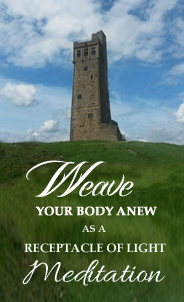 For Catherine Ann’s books published by LightRiver Media please click on the BOOKS page. Should you have any questions or require more information please Email Us. From the book, Anna, the Voice of the Magdalenes by Claire Heartsong and Catherine Ann Clemett, this meditation offers you a powerful inner meeting with Yeshua (Jesus) as a dear friend assisting you to move beyond any pain or suffering you may be holding in your body, mind, or spirit. 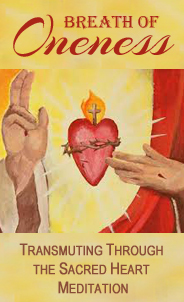 He invites you to transmute it through the crucible of his sacred heart as he helps you access your own Christ within where great peace, light and infinite love resides in your own heart. Download includes two MP3 audio files. 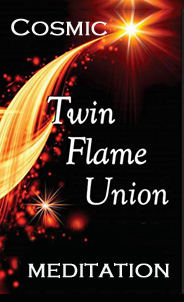 Cosmic Twin Flame Union Meditation from Twin Flame Union, the Ascension of St. Germain and Portia by Claire Heartsong and Catherine Ann Clemett, is the answer to your collective prayers for experiencing the unifying power of Love and Wisdom through the embrace of Twin-Flame union beyond the realms of duality. Your fervent prayers have been heard reverberating throughout all dimensions, levels and timelines. Refining and empowering your consciousness through this meditation brings about ultimate joy and freedom for your own happiness as well as the happiness of all sentient beings. This same meditation is on the CD included with the print version of the book. 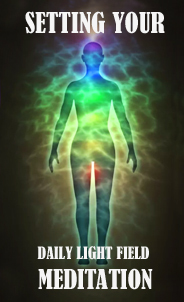 Catherine Ann’s meditation first assists you to clear and release any lower frequency or intruding energy lurking in your body or energy fields so you receive an inner cleansing. Next this meditation help you focus on, expand and intensify your own light throughout your being. A process is given to you to set your light field for the day assisting you in not only having protection from lower frequency energies, but also aids you in keeping a higher vibration throughout the day and sending forth light for all that you intend during the day.